We hate to break it to you, but it’s almost halfway through the year already, and we don’t know about you, but we’re seriously behind on our travel goals for 2018. That’s why we’ve put together this list of under the radar (yet epic) destinations you need to tick off before the year is out. We’ve teamed up with Kathmandu to bring you this wanderlust-inducing list because they’re the kings of nailing travelling without looking like a tourist—and they know a few spots we hadn’t even heard of to boot. PSST—you’re going to want to pack one of their new Federate backpacks—it’s the perfect companion for urban vacays, taking you from carry on, to bus transfer, to day trip. Plus, it’s actually one of the only bags you can keep your laptop in when going through security. And while you’re there, you might as well throw in their Franklyn stretchable jacket. It’s the only jacket you’ll need to pack regardless of the weather, which means you can save more space for souvenirs! So, now that you’re packed like a pro, let’s get to the destinations. Hoi An is a colourful, historic, and all-'round charming corner of Vietnam you need to add to your bucket list, like, immediately. You’ll find vibrant historic buildings, quaint markets, tropical islands and breath-taking beaches all at your fingertips. If you ask us, there’s nowhere we’d rather be than by the beach in Hoi An with a bahn mi in one hand and beer in the other. Bosnia fails to land on the must-travel lists year after year, and we’re kind of sick of it. Bosnia is home to beautiful scenery, delicious eats (cevapi, we love you) and a whole lot of history. 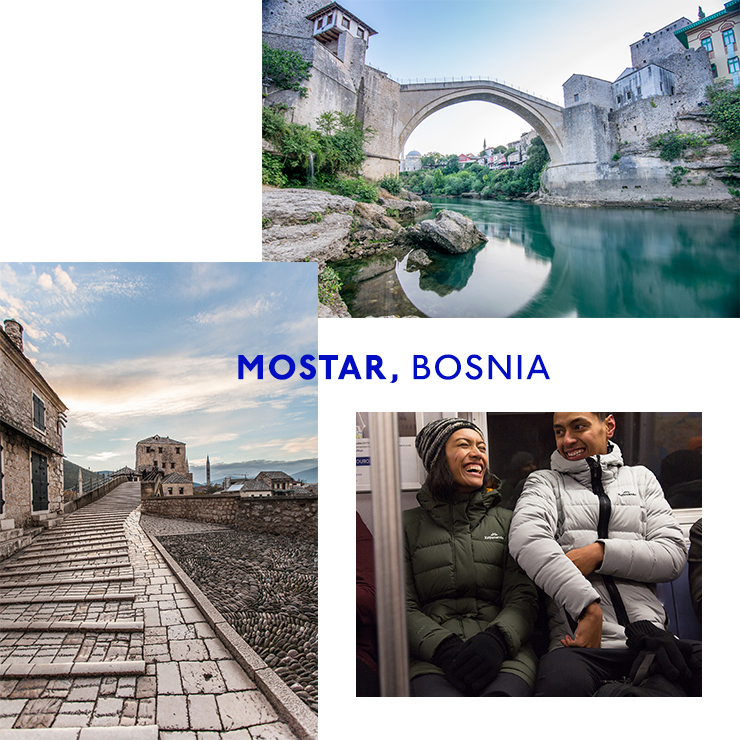 One of its most historic towns, Mostar, is an absolute bucket list spot if you ask us. For one, the Stari Most is a serious site to behold (we can’t recommend watching the local’s jump off it enough), and its neighbouring national parks are ripe for exploring. 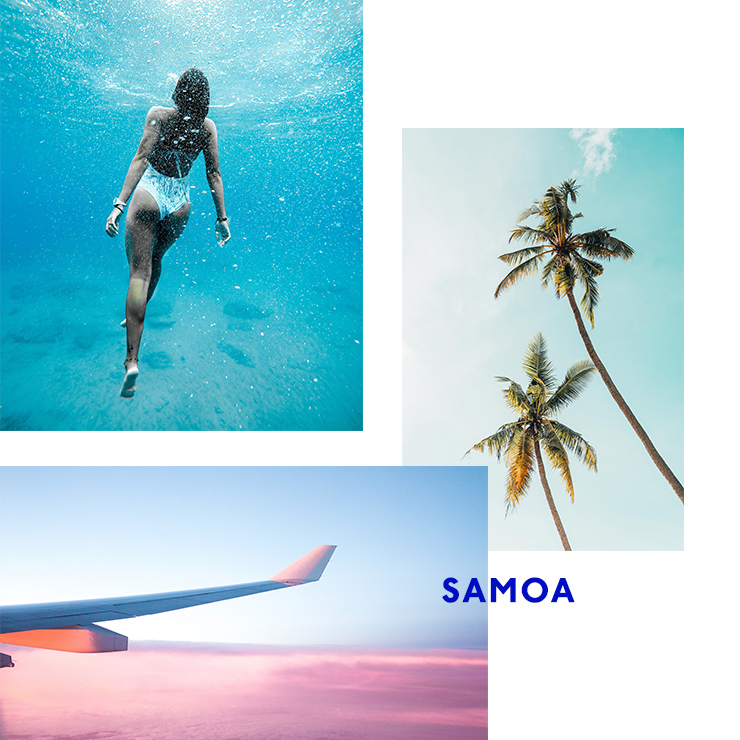 This South Pacific gem is the perfect destination if you’re after an island getaway, but aren’t about to drop your life savings on a holiday. Picture waterfalls, turtles, friendly locals, azure waters…we could go on, but you’ve probably got the picture. Book yourself a falè and get there immediately. The Philippines are climbing up the popularity rungs and we’d suggest getting there quick smart before it gets inundated with tourists. Palawan is, potentially, one of the most breath-taking islands in the world. Not even being dramatic. If blue water and endless views are your vibe, then you’ll want to book a trip. Guys, we need to talk about Estonia. It’s seriously cool and you should start packing your bags now. Picture a snow-capped fairytale town, historic architecture, and a totally foreign culture and you’re halfway there. Laos is the oft-overlooked neighbour of Cambodia, Thailand and Vietnam. But trust us when we say that you’ll want to add this tiny yet stunning spot to your bucket list. 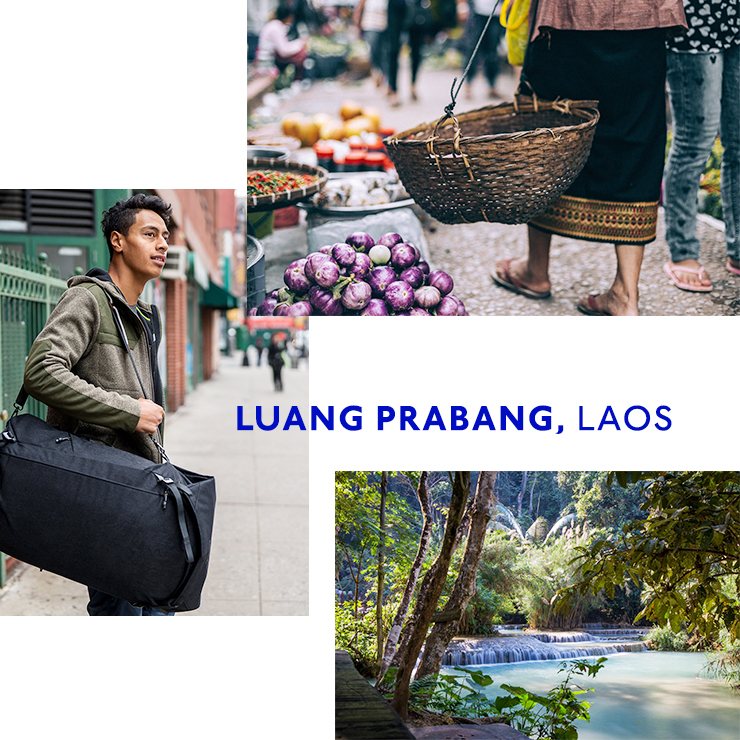 Explore the markets and chow down on delicious eats, wake up at sunrise for almsgiving with the local monks, and let your jaw drop at the epically beautiful Kuang Si falls. Phew—book your trip ASAP and stock up on travel supplies at Kathmandu here. Editor's note: this article was produced in partnership with Kathmandu. Thank you for supporting the partners who make The Urban List possible. Click here to read our editorial policy.